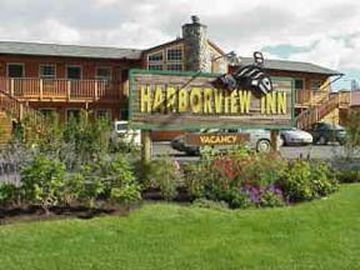 Harborview Inn | Hotels & Motels - Seward.com - Alaska Starts Here! 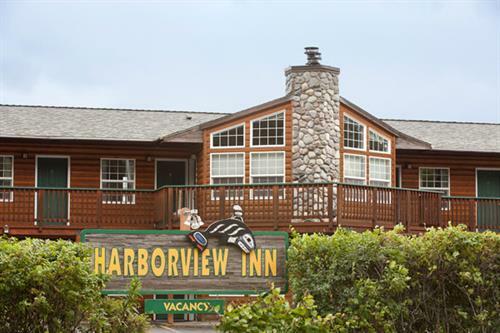 The Seward Highway becomes 3rd Ave. Harborview Inn is located between "C" and "B" Streets on the east side. 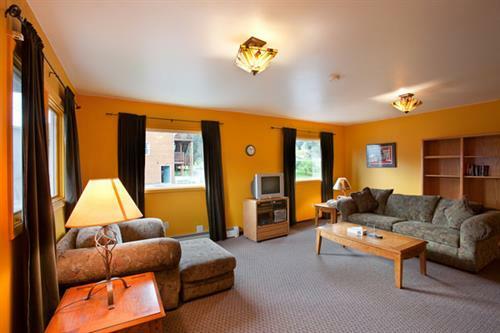 Short walk to downtown or small boat harbor, within 1 mile of cruise ship dock or train. Free parking. 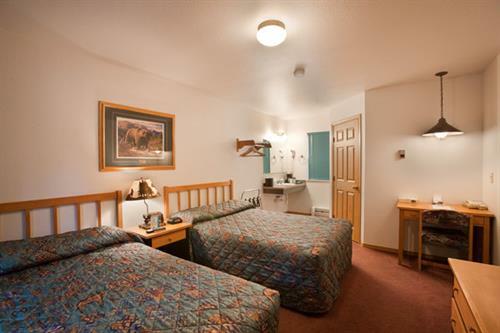 Clean, affordable, non-smoking, no pets allowed.